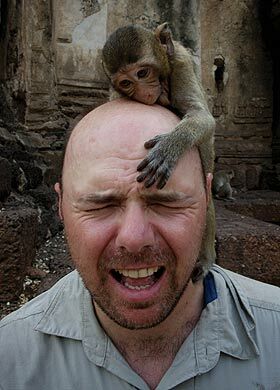 Who is Karl Pilkington’s travel agent? Really – I would love to know. Poor Karl. He travels all over the world but always seems to get the short end of the straw. Maybe that’s why he always seems singularly unimpressed with the wonders of travel. Imagine spending days on the Trans Siberian train in one of these bunk beds! Mind you I guess it is one way of getting to know your neighbours. It’s not a surprise that the wonders of the world don’t impress him. If you love to travel you will love this show. 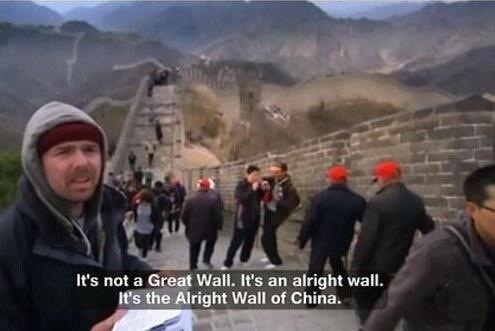 This entry was posted in Uncategorized and tagged Idiot abroad, Karl Pilkington, travel complaints. Bookmark the permalink.